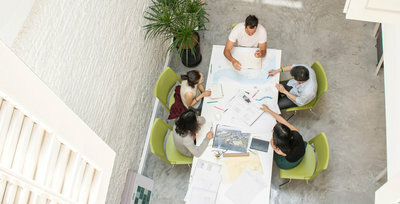 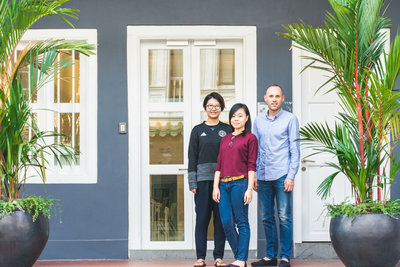 Landscape architect Grant Associates expands presence in Singapore with new offices and staff appointments. 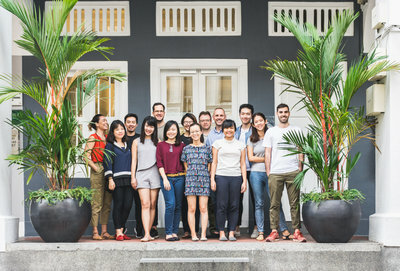 Grant Associates is expanding its presence in Singapore with new offices and staff appointments as demand grows for services across South East Asia. 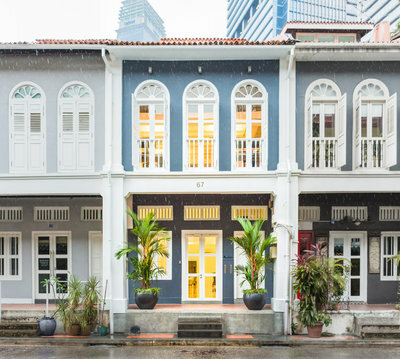 Two new members of staff have joined the landscape architect’s Singapore office, which has moved to larger premises at Tras Street in Tanjong Pagar – a historic district within the city’s Central Business District.